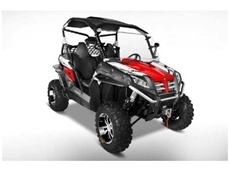 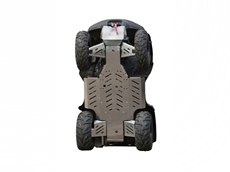 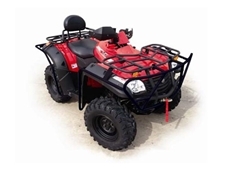 Within the Sportzwise ATV product range there is a model to suit your individual needs depending on your power needs and specifications. 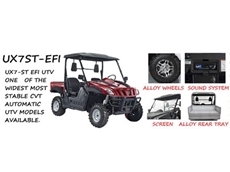 All terrain power and performance, the 8 Wheel Amphibious UTVs with Jet propulsion ensures reliable safety even in the toughest of conditions. 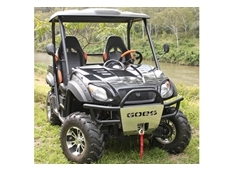 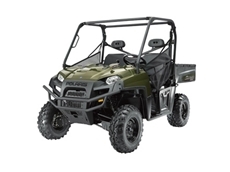 The Goes 520 UTX from Sportzwise is the ideal UTV Off Road Utility vehicle for use within your farm or property for more demanding roles and environments. 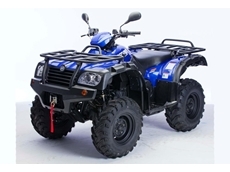 Bowral Motorcycles. 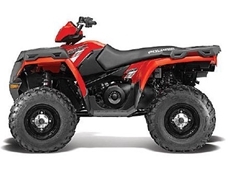 Honda, Suzuki and Yamaha motorcycles, ATVs, scooters, parts and accessories. 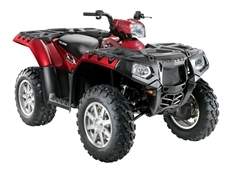 Located in Albury, Whitehouse Motorcycles offer a range of motorbike's, ATV's and accessories including Yamaha, Suzuki, Kawasaki and Triumph. 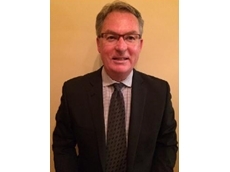 07/04/14 - Motorcycle industry veteran Perry Morison has been appointed to the position of Executive Director with Polaris Industries Australia & New Zealand. 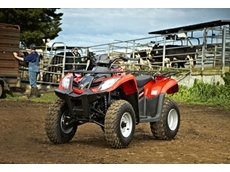 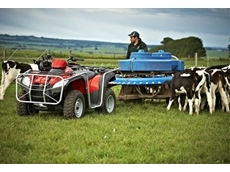 07/03/13 - CF Moto has announced a ‘fair dinkum value’ offer for all CF Moto CF500 ATVs purchased in March. 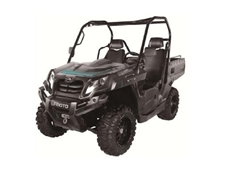 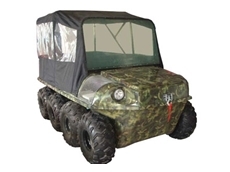 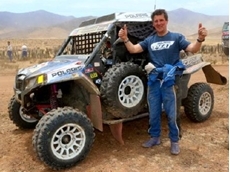 25/02/13 - The U8 UTV and the Z8 recreational side-by-side will be launched at the CF Moto ATV 2013 Media Ride Day being organised in March. 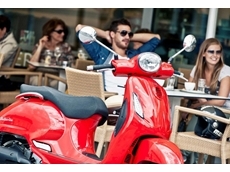 14/02/13 - The CF Moto brand consisting of motorcycles, scooters and ATVs has grown 34.9% from this time last year, according to data specialist ERG International. 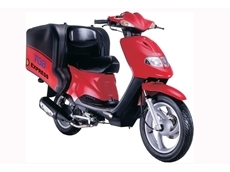 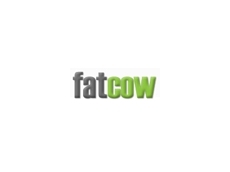 14/02/13 - TGB is an established brand of scooters in the Australian marketplace. 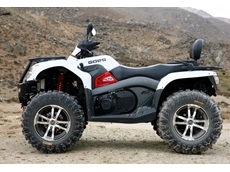 10/01/13 - A data release by industry specialist, ERG International has shown that CF Moto's overall sales in 2012 have grown by 71.8% in comparison to the previous year. 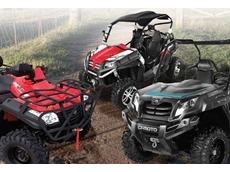 12/12/12 - The latest results from industry data specialist ERG International indicate that CF Moto sales have grown a staggering 85% from the January – November period in 2011. 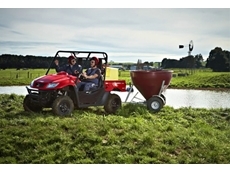 12/12/12 - TGB ATV Australia has marked November 2012 with another round of great results, according to the latest figures released by the industry data specialist, ERG International.